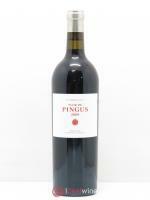 Exclusively made in the Douro Valley in northern Portugal, Port is one of the best known wines in the world. Often said to have been the first `appellation controlée' (1756), this honour in fact belongs to Hungarian Tokay (1700). Making a great Port wine relies on compliance with two essential rules. First comes the mutage stage, a technique discovered by English merchants in the 17th century, which involves stopping the natural fermentation process of the must by adding a few doses of eau de vie. This is how Port wine developed its syrupy texture, with its fruity notes exaggerated and its alcohol content rising to 20°. The second stage that is crucial to making Port wine is assemblage. Fifteen very different crus are mixed together. Next, the blend is aged in oak barrels, allowing the wine to round and reach perfect maturity. There are lots of different types of Port wine. Tawny wines are aged in barrels for a period ranging from three to five years. Some Tawny wines clearly display their age (10 years, 20 years, etc.). 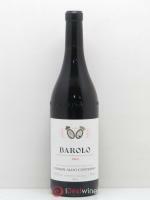 They are the result of assemblages of wines from different harvests, with the average age provided on the label. LBV Port (Late Bottled Vintage) is made from a single vintage and spends 6 years in barrels before being bottled. Finally, Vintage Port is the designation's highest category, and is made from a single, exceptional vintage. 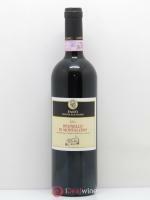 This great wine does not undergo assemblage and is aged for 2 years in barrels before continuing to develop in bottles. 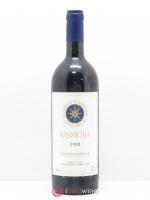 A deep, dark shade, this sumptuous wine features an extraordinarily fruity and concentrated bouquet and taste, with exceptional ageing potential.